A hemorrhagic stroke is also called “ intracerebral hemorrhage“. 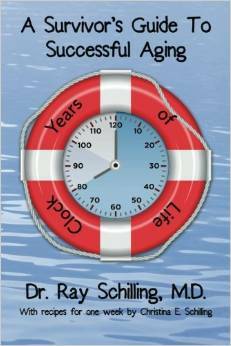 The common history is that of long standing high blood pressure, that is poorly controlled. 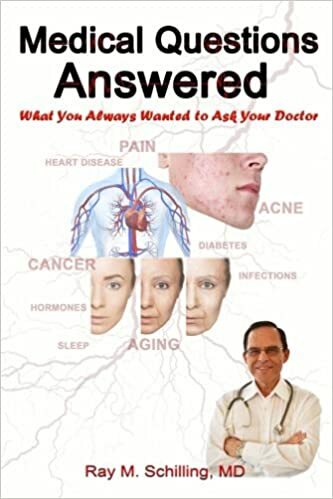 This leads to accelerated arteriosclerosis of the brain vessels and wherever the weakest spot is, that’ s where an artery suddenly blows a hole and it bleeds to that part of the brain. 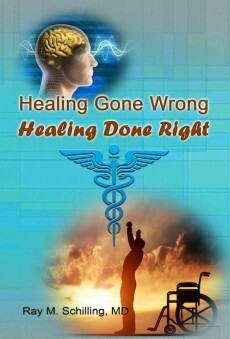 The result is a devastating stroke, which tends to very quickly lead to a coma and often to death. This is the type of stroke that Ariel Sharon, the Israeli Minister President suffered. Other causes are: anticoagulant use, alcoholism, chronic illicit drug use, underlying collagen vascular disease or congenital vascular malformations. There is an abrupt beginning with an acute headache followed by increasing neurological signs. 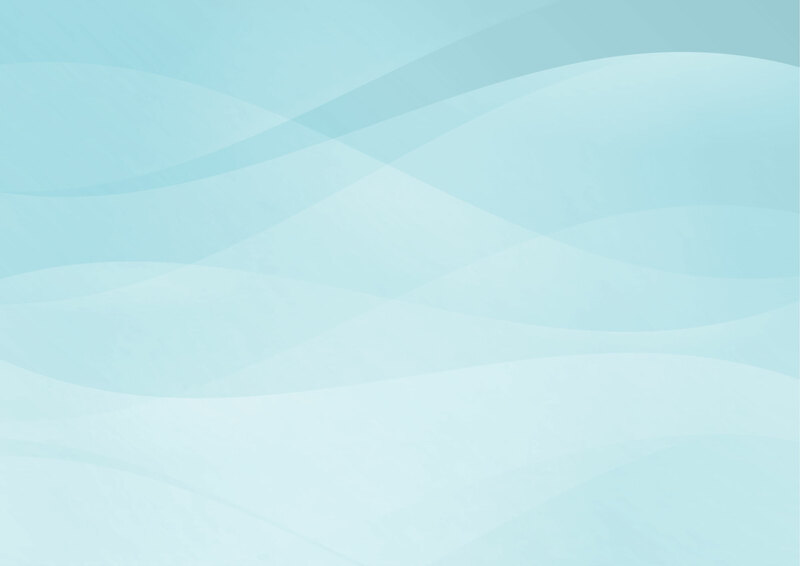 The symptoms vary depending on the region of the brain, which is affected. If the bleed is located in one of the brain hemispheres, paralysis of the opposed side of the body develops. With a bleed into the brain stem, which is also common, eye symptoms with blindness and double vision followed by excessively deep breathing and coma will follow. The brain stem harbors vital centers such as the breathing center and nerves that control eye movement and hemorrhage into these vital areas are usually very lethal. Unfortunately, if patients with brain stem strokes survive, they can be “locked into the brain stem”. They understand, hear, see, can think, but cannot express what they feel and think. If the breathing center is permanently damaged they depend on a respirator from then on and after weeks and months they often succumb to secondary infections. Emergency CT scan will show the cerebral hemorrhage as a hyperdense area. The MRI scan can also be done, but it is more difficult to perform and the radiologist needs to have more experience to interpret the difference between hemorrhagic and ischemic strokes. Also, CT scans are more available throughout the country. Here is an image of a CT scan from a patient with a hemorrhagic stroke of the left middle cerebral artery. 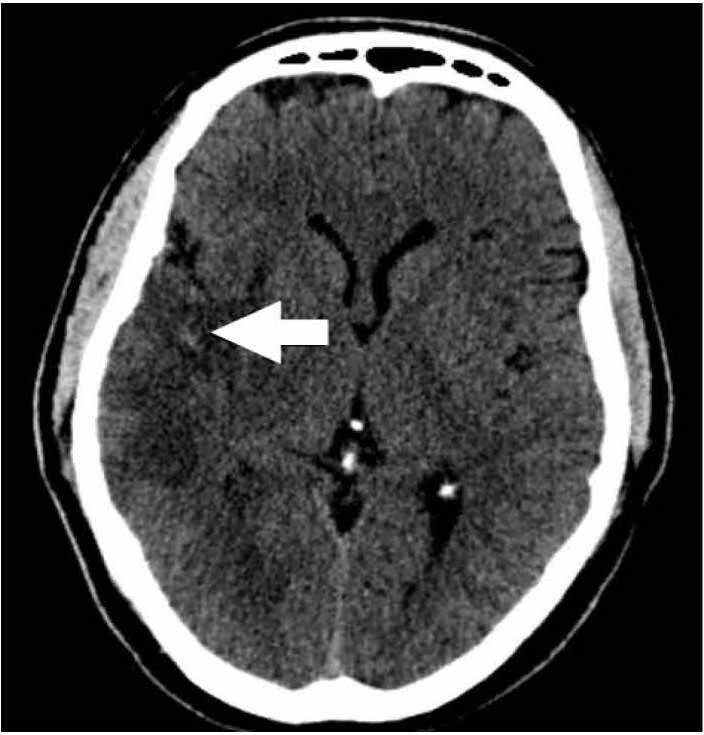 The arrow points to the hemorrhagic stroke. Prompt neurosurgical evacuation of the clot, if it is bigger than 3 cm (=1 1/4 inches) in diameter, often is life saving. However, in elderly patients bleeding can reoccur as the blood vessels are very brittle and such surgery may have a high mortality rate. The neurosurgeon consulting regarding a patient would be able to make specific recommendations after examining this patient and evaluating the CT scan images. If surgery is not necessary, treatment would be similar as for the ischemic stroke, except that thrombolytic therapy, of course, would not be done. Also anti-platelet drugs like ASA would not be given. Headaches would be relieved with narcotic medication; nausea and vomiting would be controlled with prochlorperazine (brand name: Stemetil). 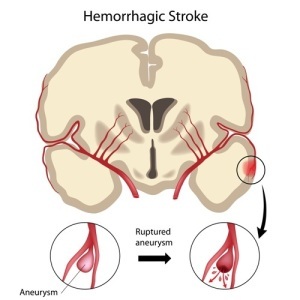 Extensive rehabilitation is needed to help minimize the long-term effect of the hemorrhagic stroke. 1. It is important to know what one’s blood pressure readings are and if high that this is being consistently treated. Research published in March 2014 has shown that even mild borderline high blood pressure can lead to a stroke. 2. Omega-3 fatty acids at a dose of 4000 IU has been shown to be effective in preventing hemorrhagic strokes.